Anna Atkins and Anne Dixon: Peacock, from a presentation album to Henry Dixon, 1861. 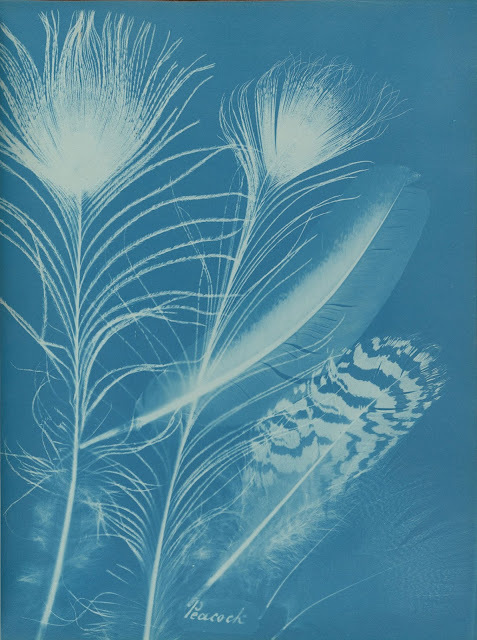 From a good write up in the New York Review of Books on the pioneering cyanotypes of Anna Atkins. (HERE).